Along with diet and medication, exercising will help you lower blood sugar and lose weight. Besides, it doesn’t cost you anything other than your time. 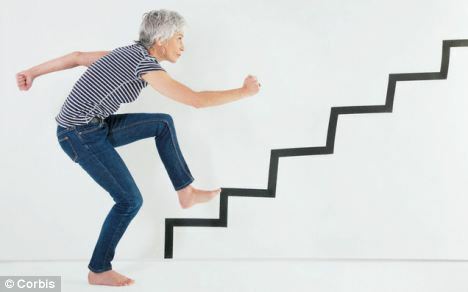 Overall activity Rather than a particular type of exercise, increase activity in general, like walking or climbing stairs. Don't only rely on housework as your sole exercise. Walking Walking is the easiest exercise to do. It is a highly recommended exercise for people with blood sugar problems. 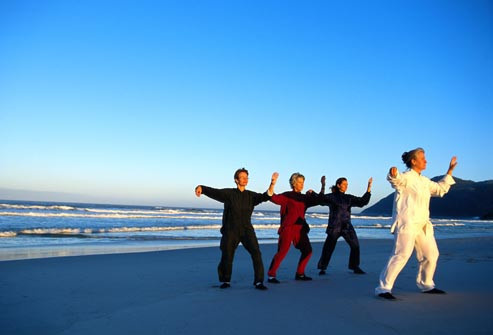 Tai Chi Tai chi is ideal for people with diabetes because it provides fitness and stress reduction in one. Weight workout Working out with weights helps in building muscle mass. 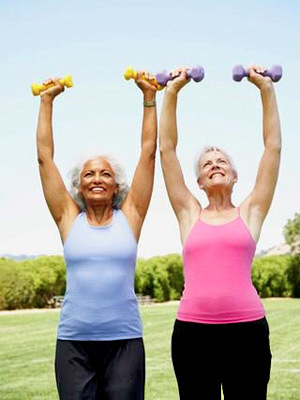 Plan for weight training at least twice a week as part of your diabetic management plan. 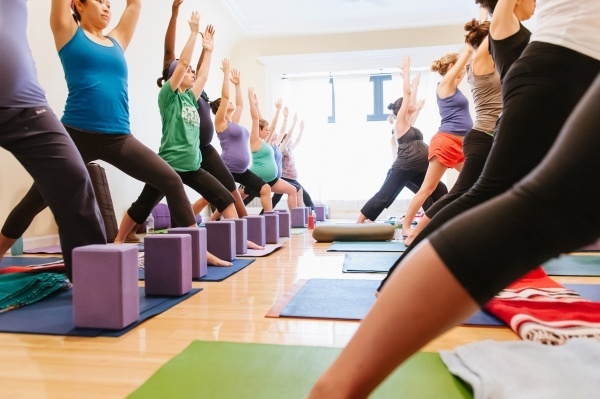 Yoga Yoga helps lower body fat, fight insulin resistance, and improve nerve function. Perfect to deal with diabetes. 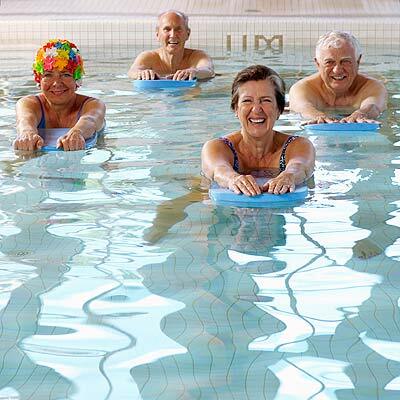 Swimming Swimming is another exercise ideal for people with diabetes because it doesn’t put pressure on your joints. It is also easier on your feet than any other forms of exercise. Stationary cycling Stationary bicycling makes your heart stronger and your lungs function better. 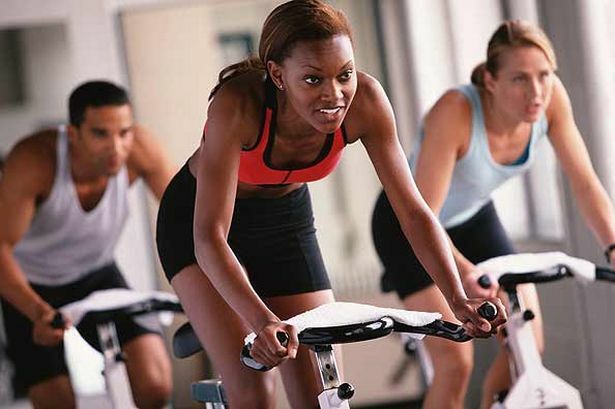 Bicycling improves blood flow to your legs, a great benefit for people with diabetes. 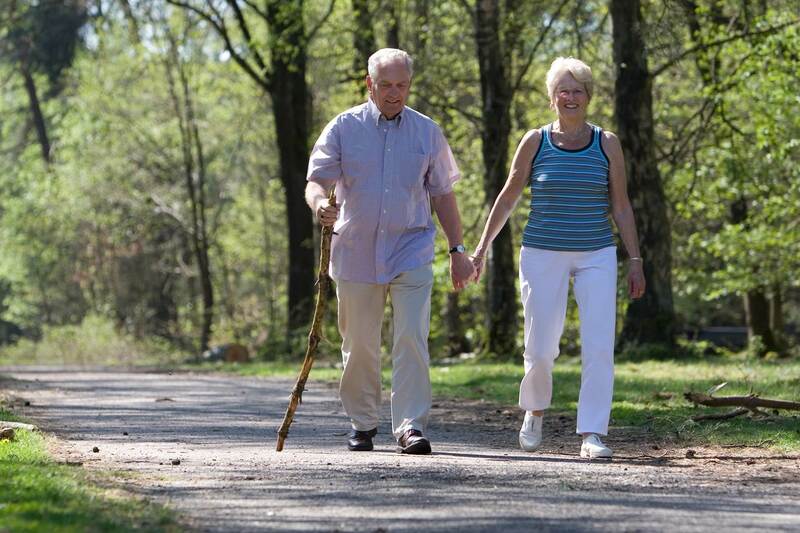 Exercising made it easy for all the diabetic patients.